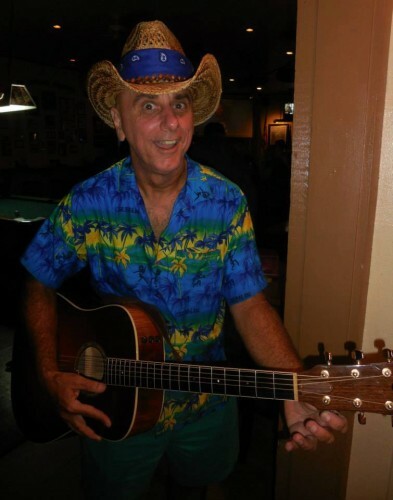 Come join us for Open Mic Night with Micalini at Hidden Treasure Tiki Bar & Grill on beautiful Rose Bay in Port Orange. Bring your friends and family and enjoy some great local music. Happy Hour DAILY from 2pm – 7pm.